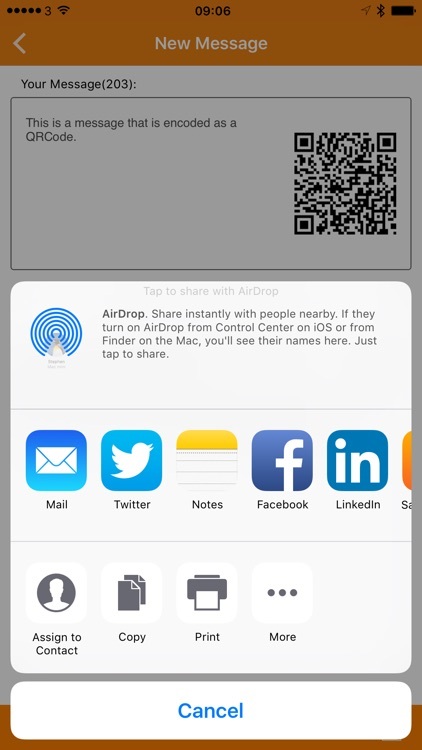 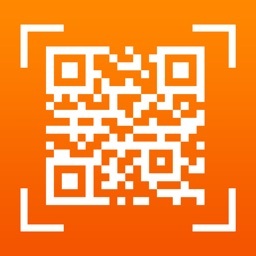 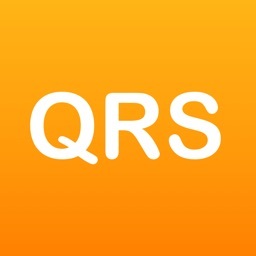 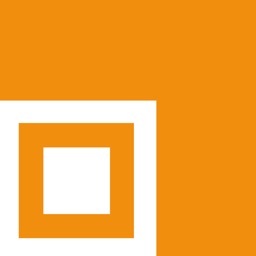 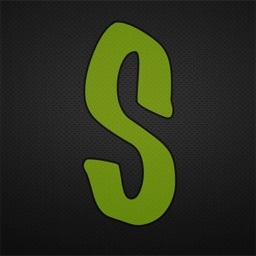 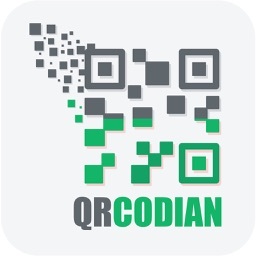 QRSecret is used to read and write QRCodes, it will scan the code, record it and show you what the text of the code is. 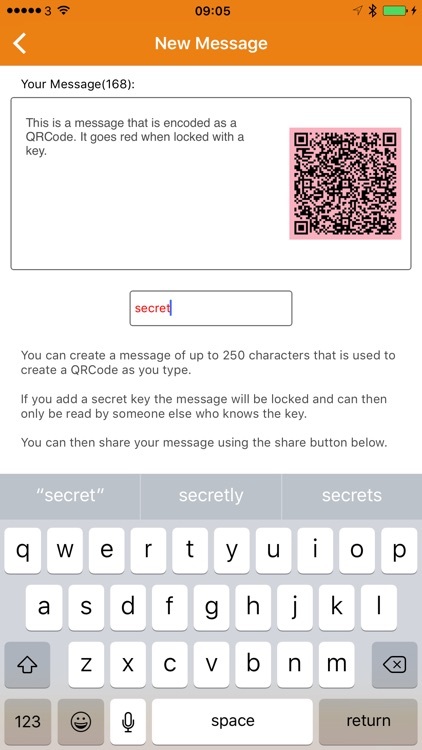 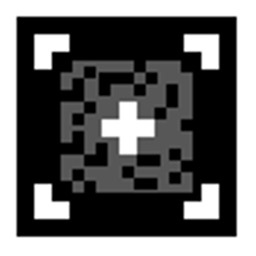 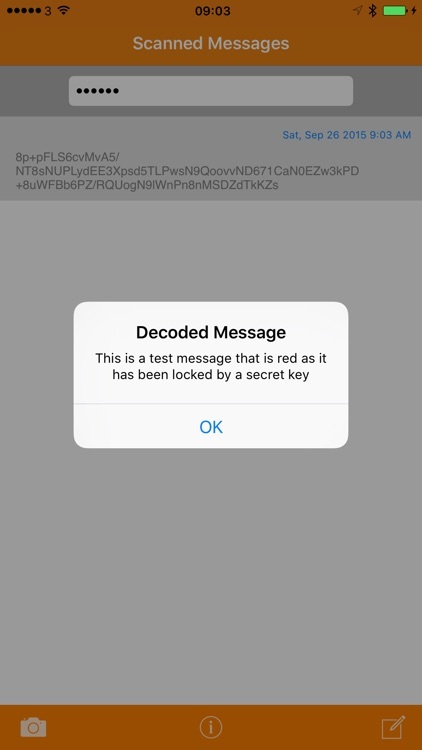 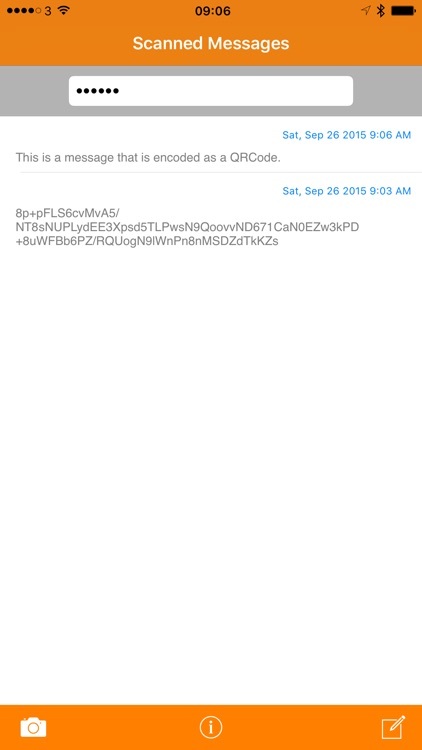 It can optionally lock and unlock the text of the QRCode so that only someone with the secret key you assigned can read it. 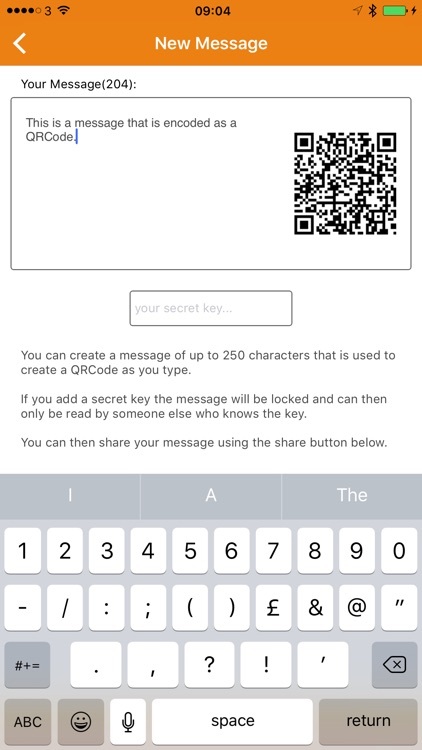 When you have created a code you can share it with friends.